FULL STORY AND HISTORY COMING SOON! 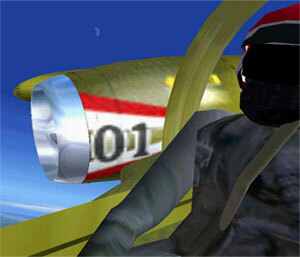 The MoTIS MOSARK is a first full virtual USA developed neo concept aircraft for a virtual foreign European mission! As the MoTIS development mission strives to mimic the real world development agenda (FSREALITY), team MoTIS develops never before seen or flown neo concept aircraft for numerous aeronautics functions. The MOSARK is our example of a fully developed Eastern bloc development project that is to be a sole European design conception No USA flight colors beyond the testing model! This aircraft is the total design work of Jennifer Guess and O Watson. Jen was lead developer on this design project! 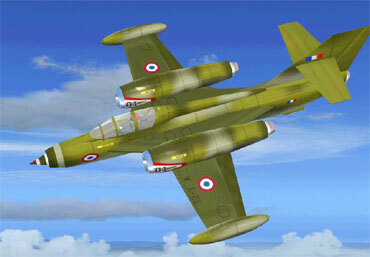 The MOSARK will have a few unique variants that will be developed over the MoTIS design history in which this aircraft will be layer out in! VC 22% OF STANDARD RELEASE STANDARDS! 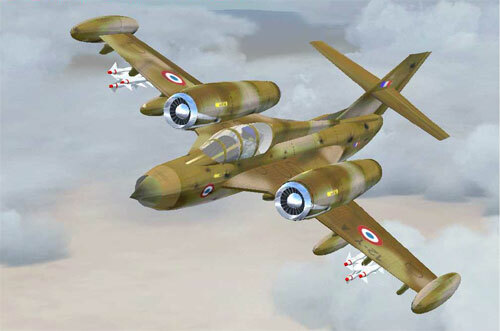 The MOSARK is designed and developed to be a true European fighter interceptor aircraft that will be one of the first waves of defensive tragedy! 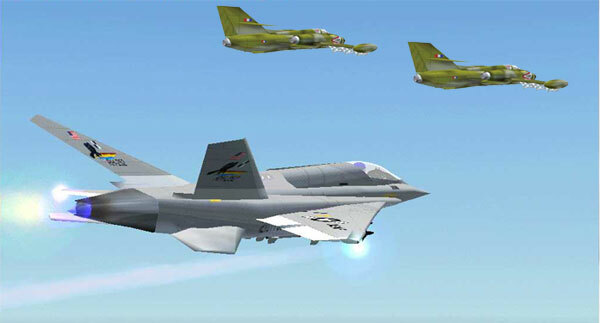 This aircraft will be covered by one of the most awesome neo concept fighter to ever come out of the MoTIS foreign development mission called the MoTIS PLATYPUS! The MoTIS foreign development project will be a monster of a mission and will preview some very awesome fighter platforms! You will see the FROG MAN, RATBAT, and the MoTIS CONTRAM come out of this unit and as usual all of the aircraft are the sole design and development projects of team MoTIS , making them all unique and 100% original neo concept designs! The MOSARK is a single engine light weight interceptor. This aircraft is now under intensive development and testing! The MOSARK is designed totally for speed and endurance and as team MoTIS like the three engine design platform, we have added an additional engine to this unique aircraft giving her tons of thrust to peruse an evading or approaching enemy and stop them in there tracks! AIRCRAFT 32% COMPLETE BY RELEASE STANDARDS! AIRCRAFT 10% COMPLETE BY RELEASE STANDARDS! Important note: Don't be fooled! If you see these aircraft any where else then the reproducers are in direct copyright or patent violation of our intellectual property. Title 17 U.S. Code offers protection to the authors of "original works of authorship", including literary, dramatic, musical, artistic, and certain other intellectual works. This protection is afforded to both published and unpublished works.